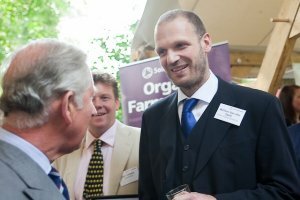 The winners of the 2011 Organic Food Awards were announced at the Start Festival, Clarence House, on Wednesday 27 July, part of the national ‘Start’ initiative, established by The Prince’s Charities Foundation to promote and celebrate sustainable living. The festival, which is themed around sustainable food and farming, was attended by HRH Prince Charles, who met and congratulated the winners. 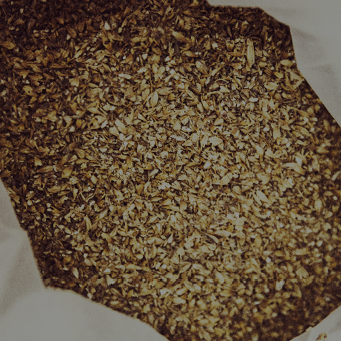 Now in their 23rd year, the Soil Association Organic Food Awards are the most prestigious and widely respected in the organic sector, recognising and celebrating the contribution organic food producers make to the food and farming industry. Over three days at the Duke of Cambridge organic pub in London, an expert judging panel of 35 food critics, broadcasters and chefs, including Hardeep Singh Kohli and Jo Wood, applied their foody expertise and finely attuned taste buds to nearly 400 products across 12 categories, from baby food to store cupboard staples and vegetables. Judging in all categories was by blind tasting, with products rated according to smell, texture, appearance and taste. 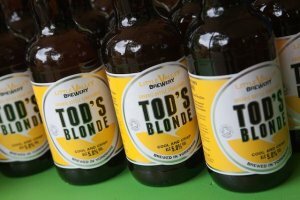 Little Valley’s Tod’s Blonde was named as Winner of this year’s Beer & Cider Category. 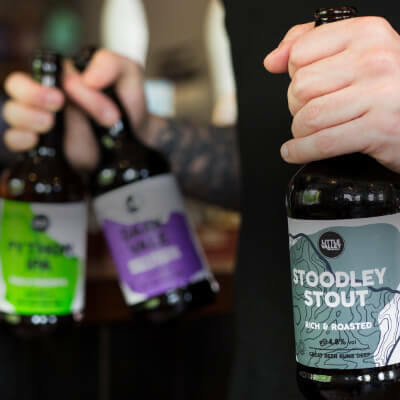 Four other beers produced by the wholly organic brewery were awarded ‘Highly Commended’: the Python IPA, the Moor Ale, the Hebden’s Wheat and the Withens Pale Ale. The Organic Food Awards are open to any product registered as organic and certified by a recognised organic certification body within the EU. 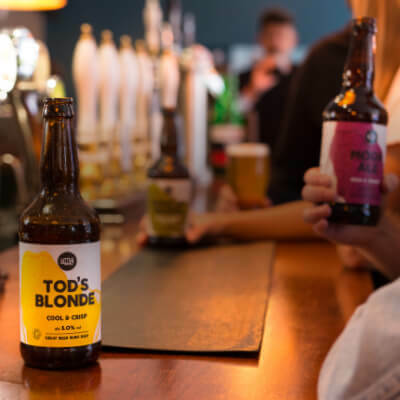 Winners achieve kudos and industry respect, and are able to use the recognised and trusted awards logo on their products.